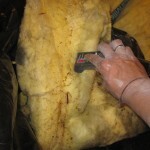 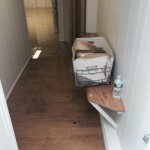 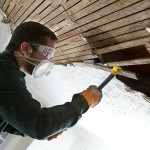 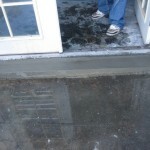 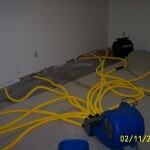 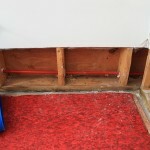 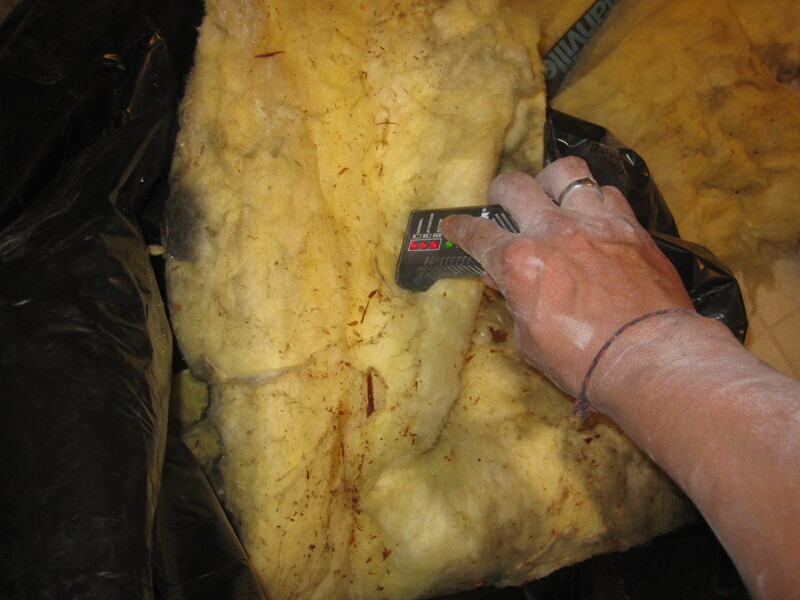 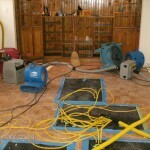 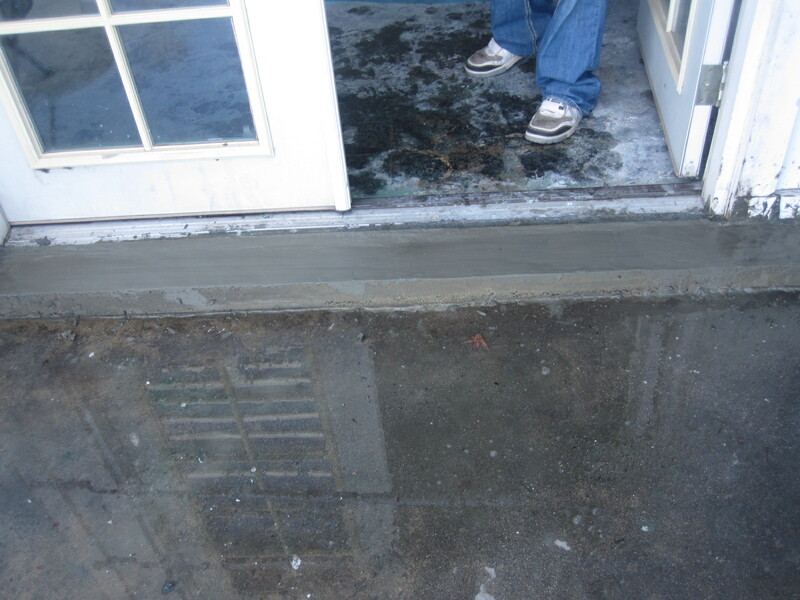 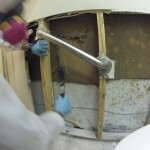 The problem with water leaking into your home from one source or another is that it is rarely expected or predictable. 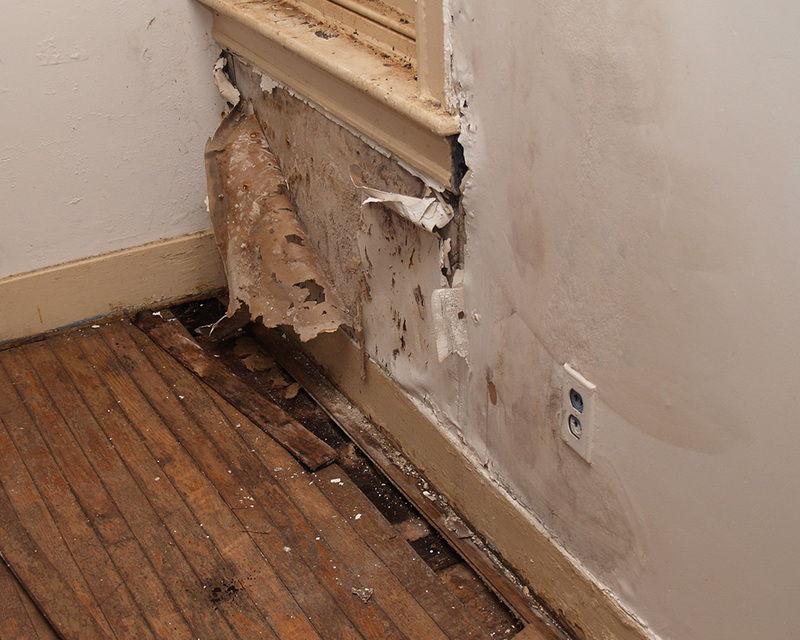 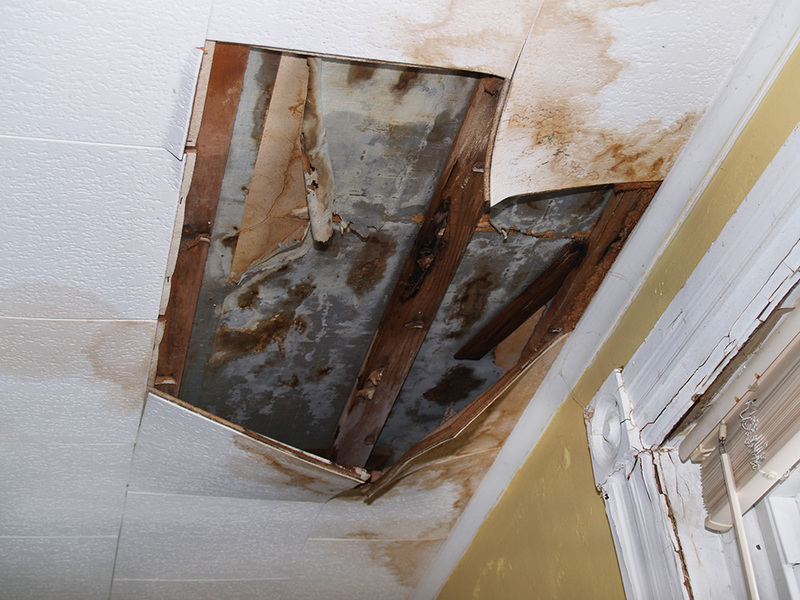 Many times water leaks and damage occurs in the middle of the night. 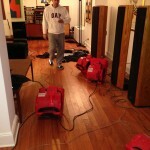 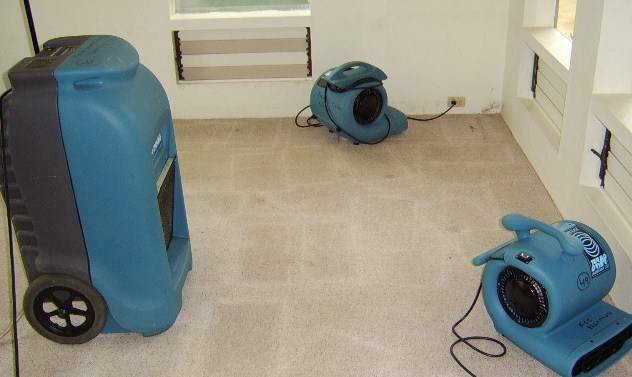 And you well know the key to preventing small water damage emergencies from turning into big ones is getting the right help with the right equipment when you need it. 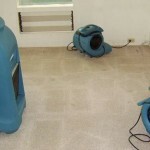 We here at Carpet Cleaning Miramar know that most water emergencies simply can’t wait until morning which is why our water repair technicians are available to help you in your time of need 24 hours a day 7 days a week. 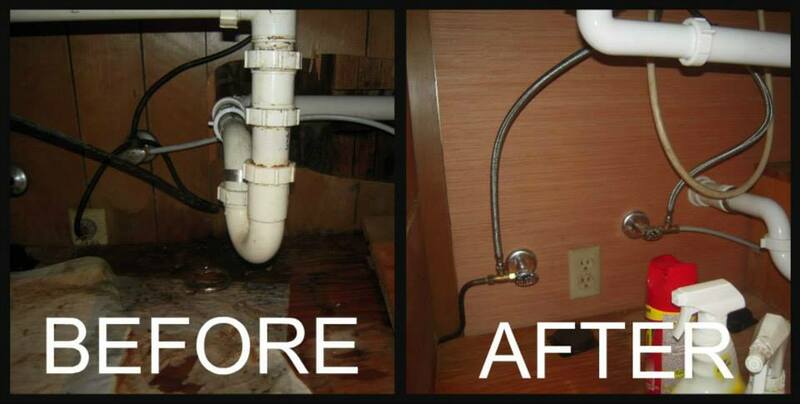 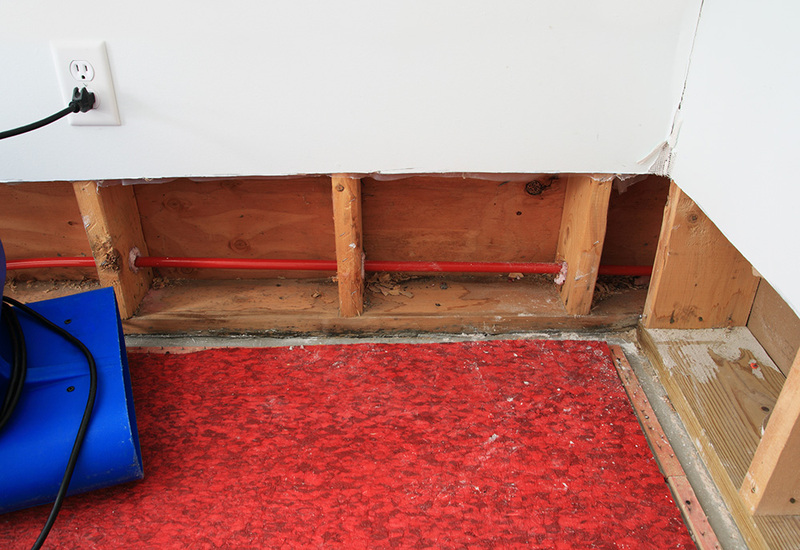 We know that water leakage doesn’t take weekends or holidays off so we don’t either. 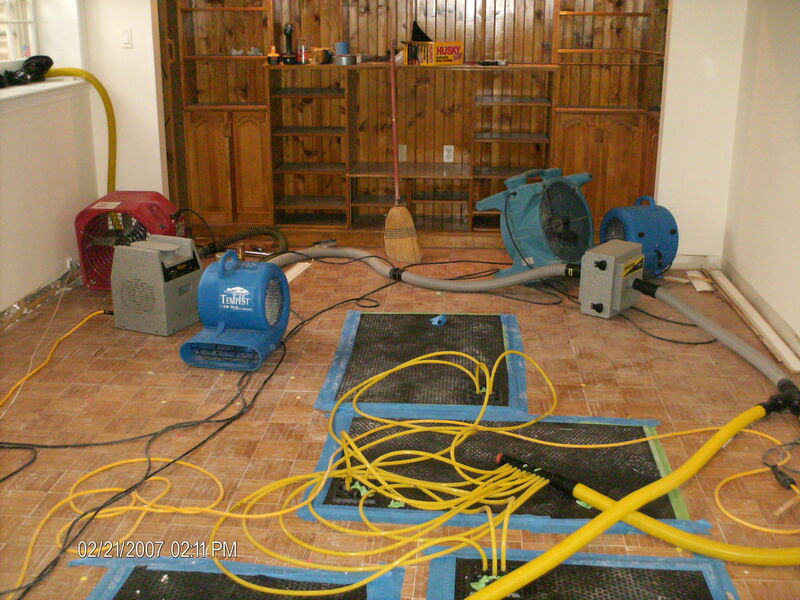 When you call our water damage repair service at 954-399-0942 our water repair technicians will immediately spring into action arriving at your home or business as soon as possible. 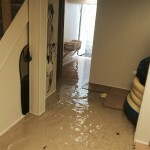 They will immediately get to work to identify the source of the water leakage and stem the flow to prevent any more water from entering your home. 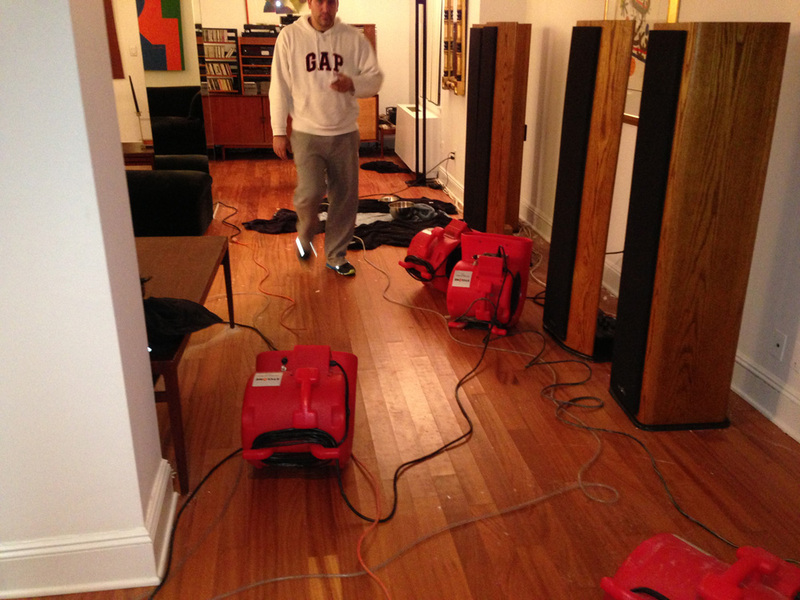 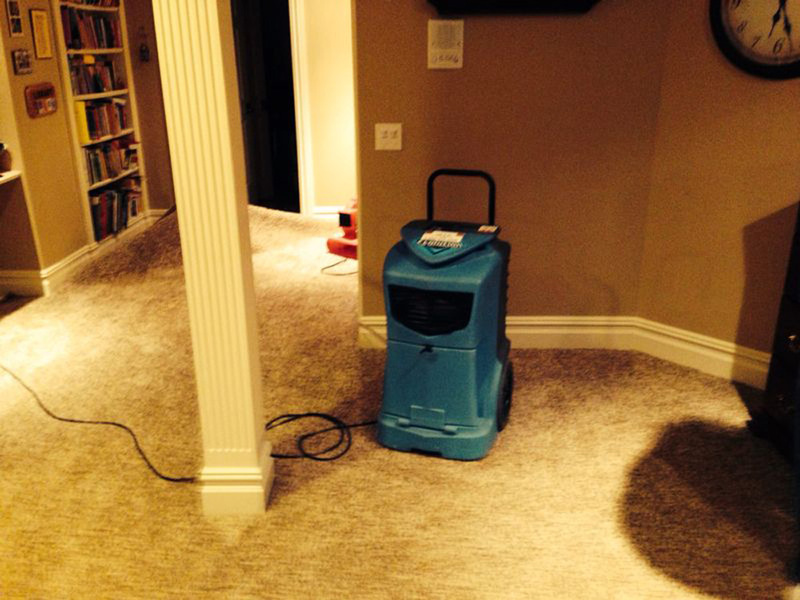 They will then put the big guns, our high quality commercial water extractors to work to remove any and all standing water from your home as quickly as possible to lessen the damage to wall, floors, carpeting and furniture. 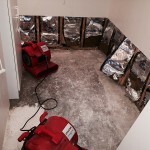 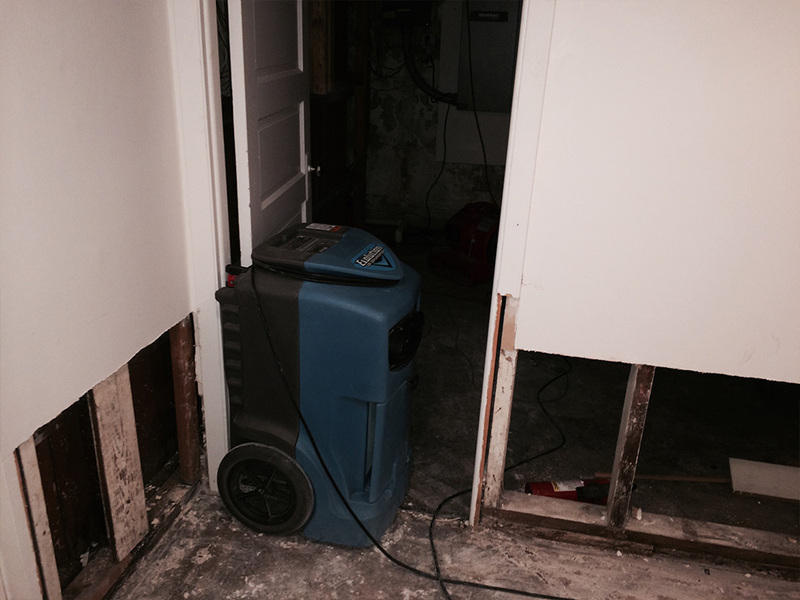 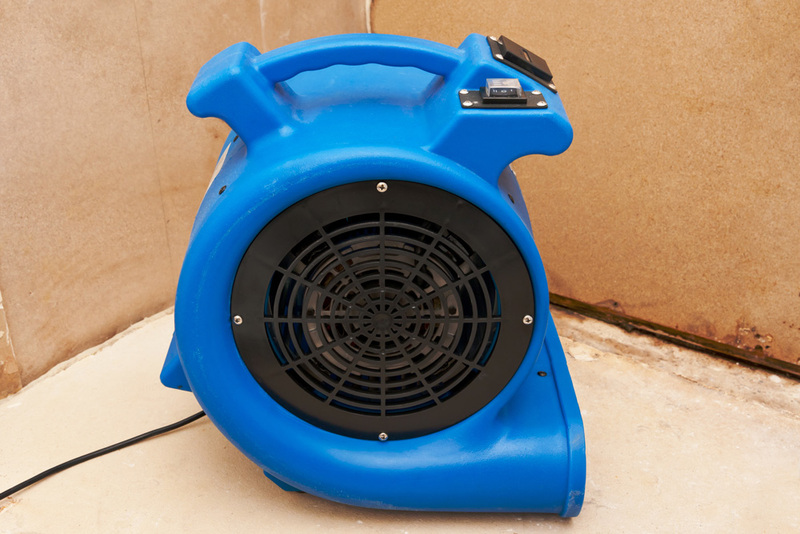 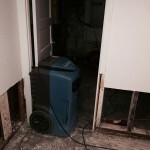 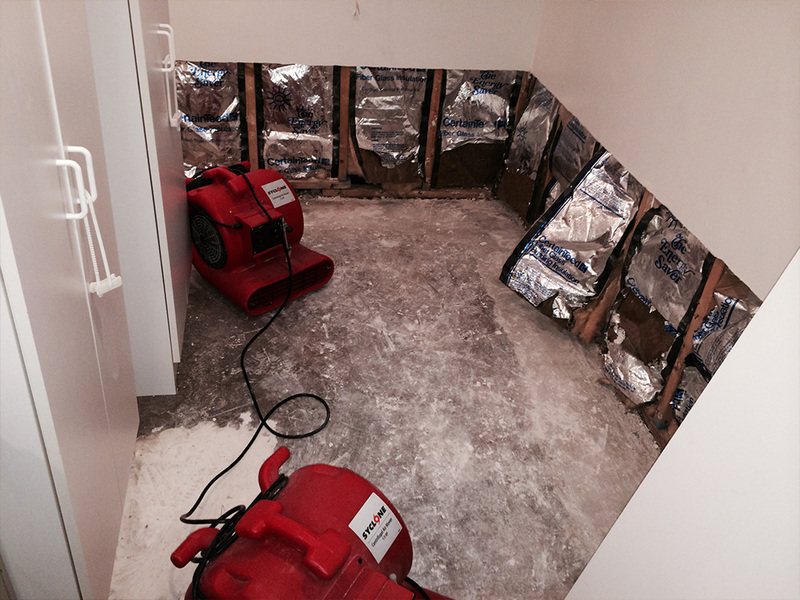 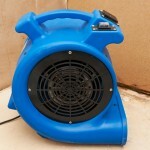 Once the water is out, they will use dehumidifiers and fans to dry up the remaining moisture and help to prevent the spread of bacteria and mold and mildew growth that could endanger your families health. 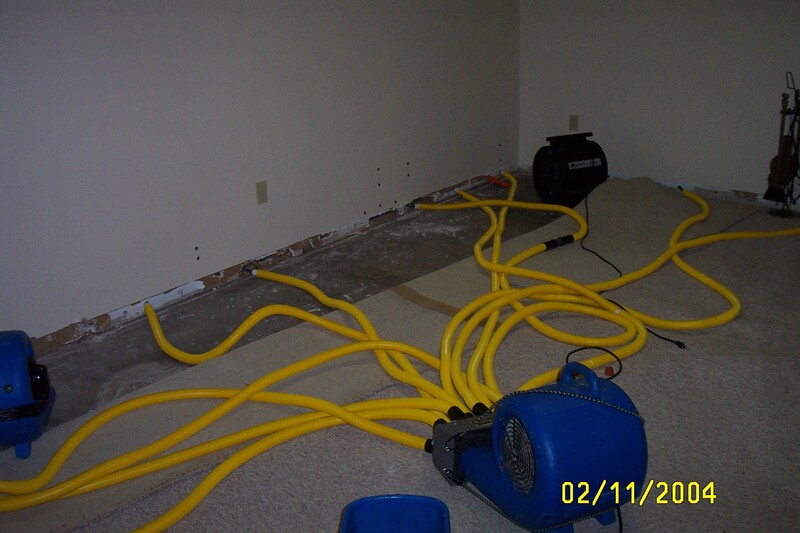 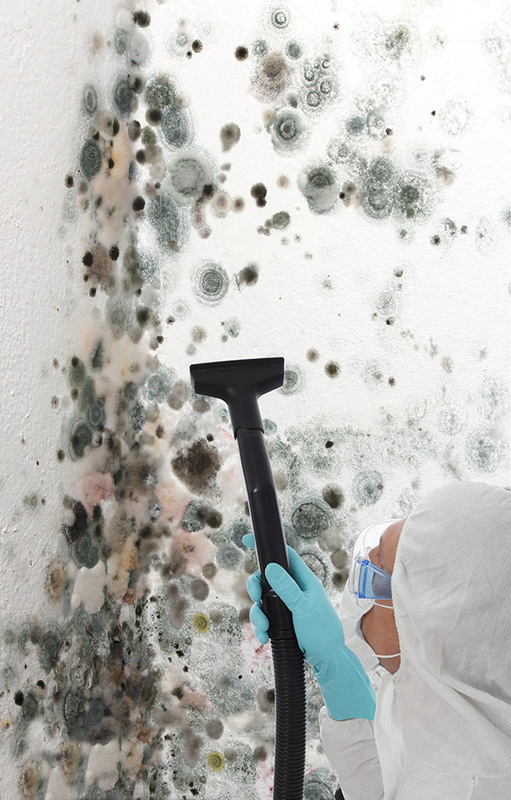 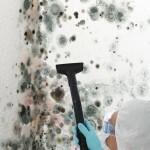 While the dehumidifiers are working their magic to dry things up, our technicians will begin the clean up sanitizing, cleaning carpets and upholstery, and treating appropriate areas for mold and mildew to further discourage the growth and spread of mold and mildew spores. 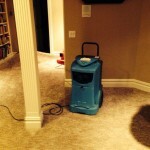 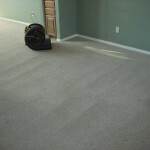 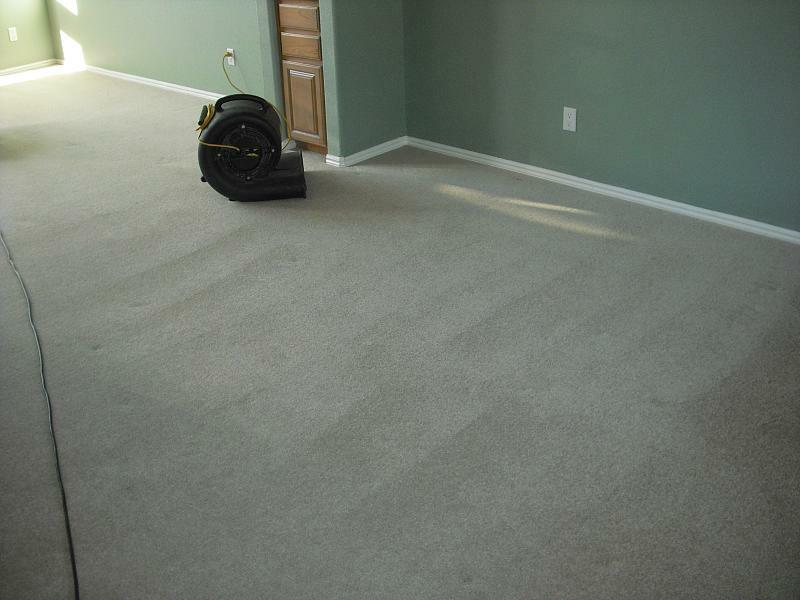 We will also treat those stains on your carpets and furniture whenever possible and remove any lingering odors. 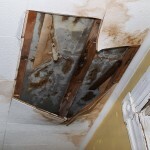 After the initial emergency is over and the water is cleaned up our technicians will work with you to access the damage to your home and institute any repairs you want done. 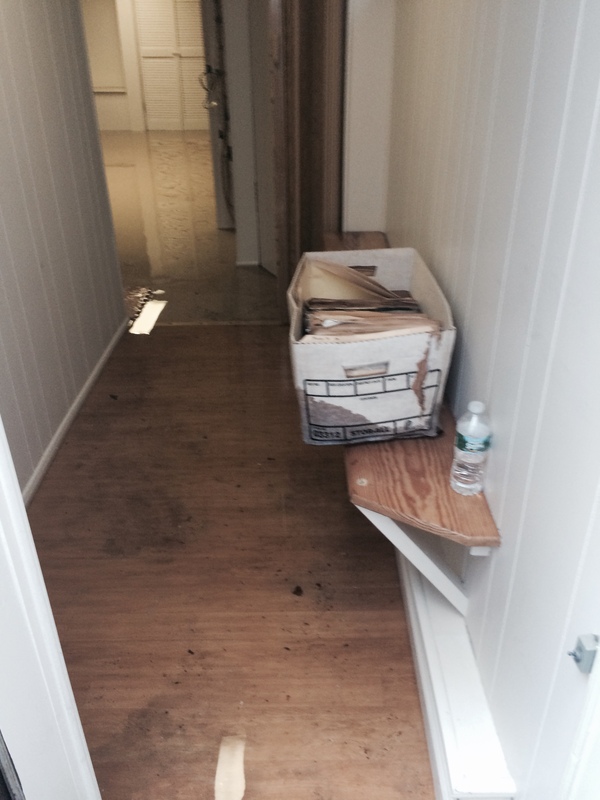 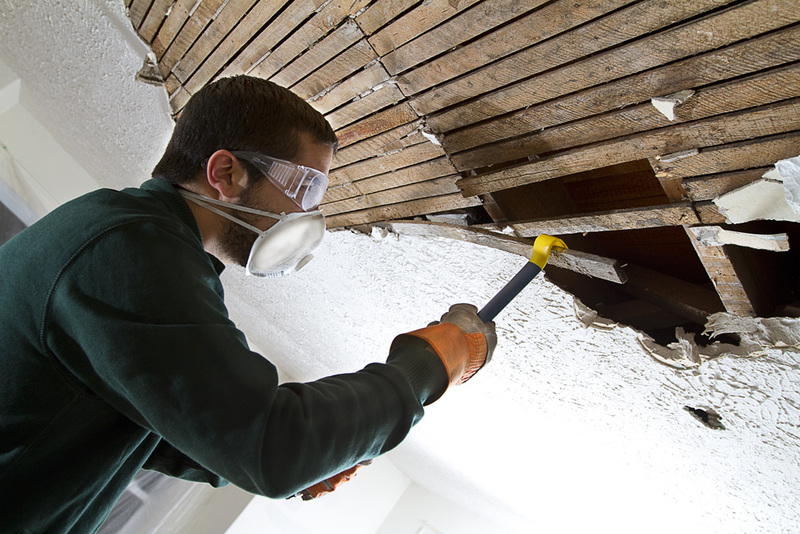 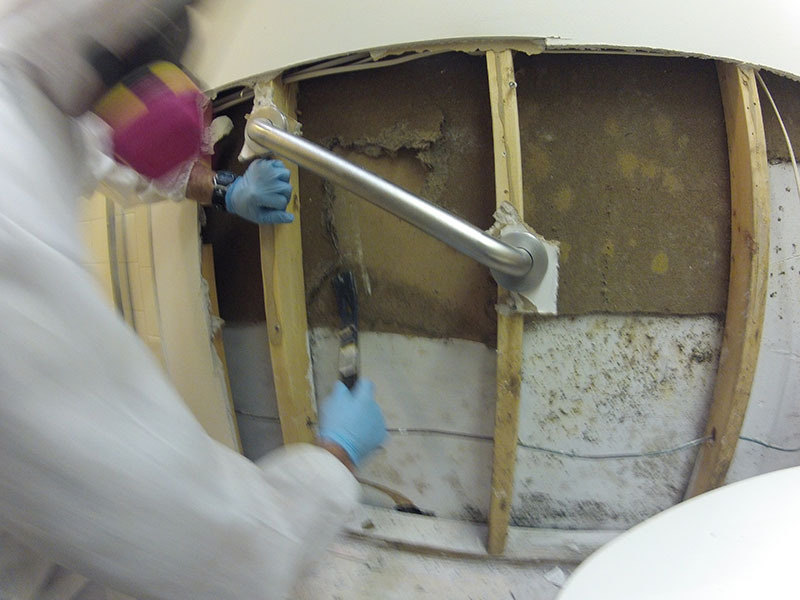 In most cases, depending on just how flooding has occurred, walls, insulation, and cabinetry will need to be looked and often repairs to return your home to pre-emergency condition. 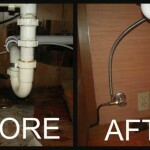 We will be happy to assist you with any and all of these repairs. 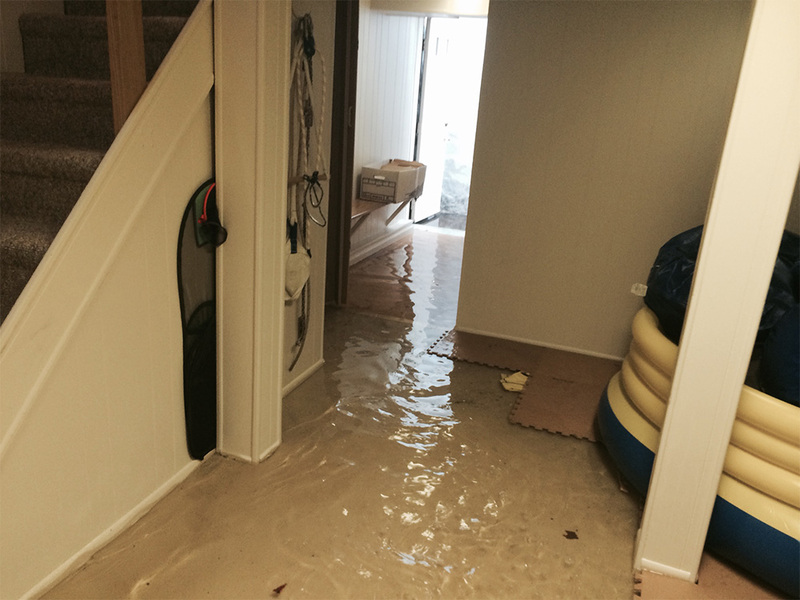 So if you find that an emergency has occurred and your home is suffering from water damage just give us a call at 954-399-0942 and we will be there to assist you.